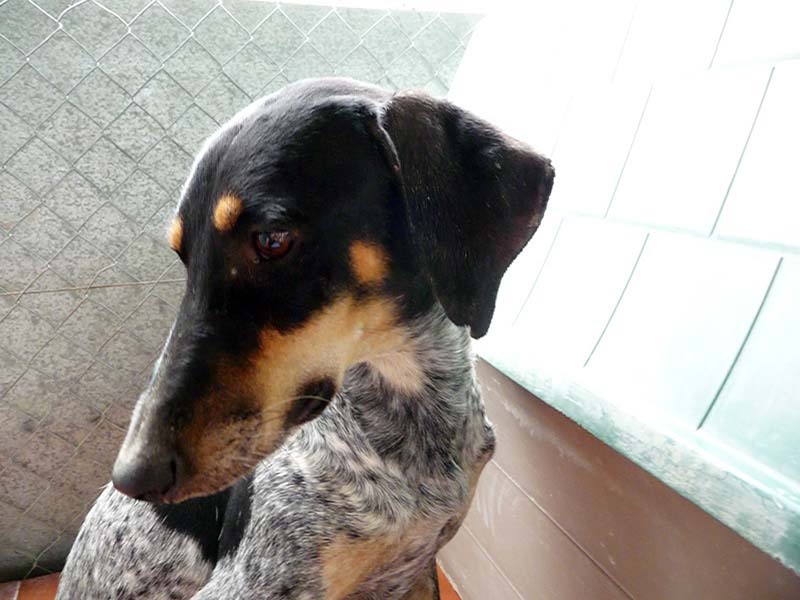 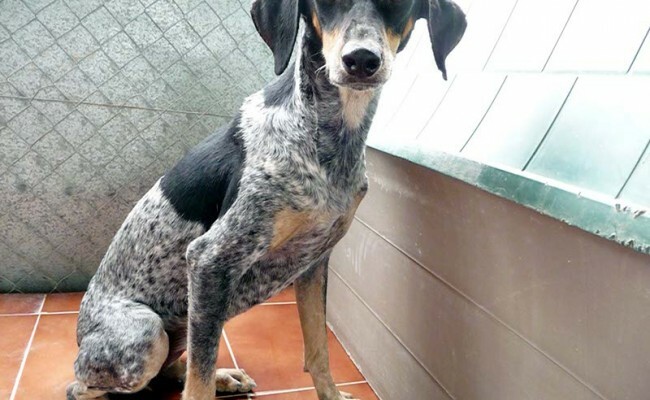 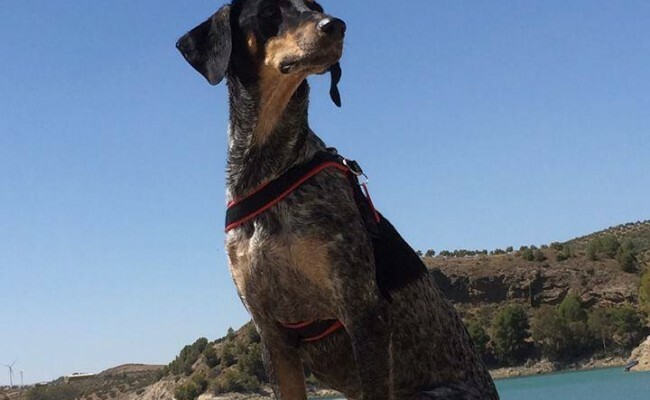 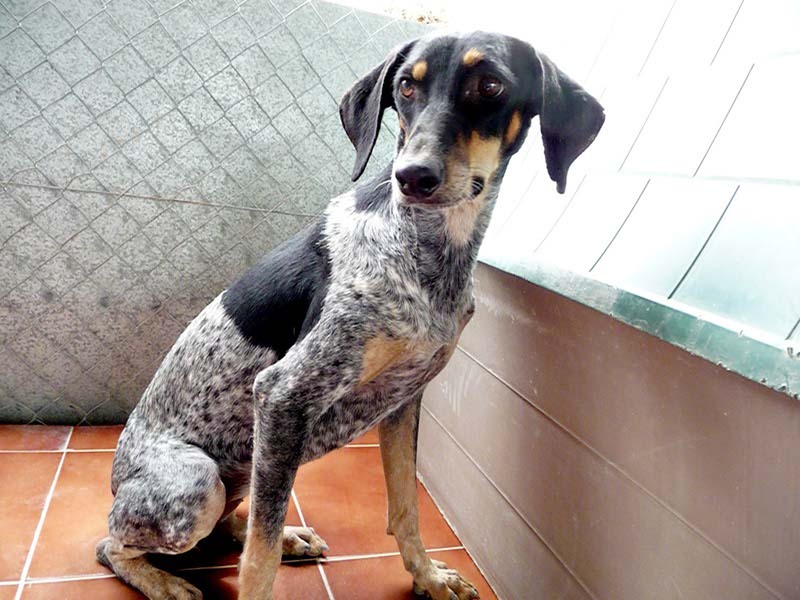 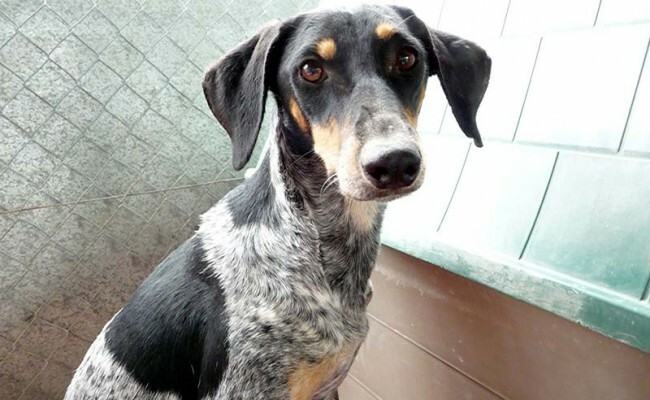 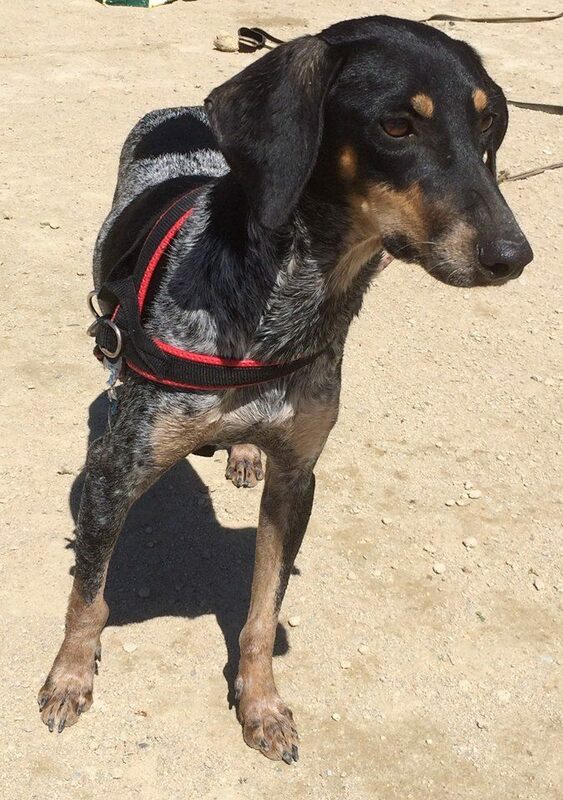 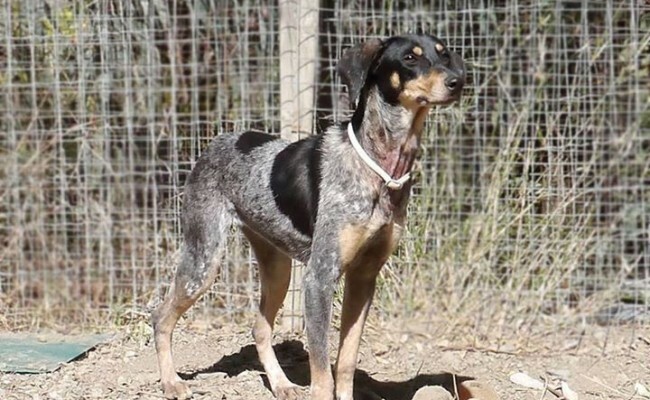 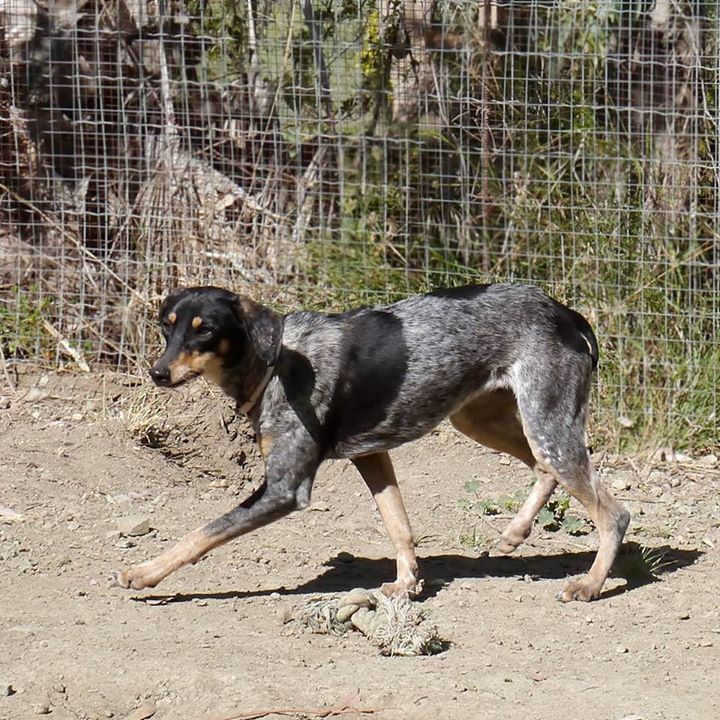 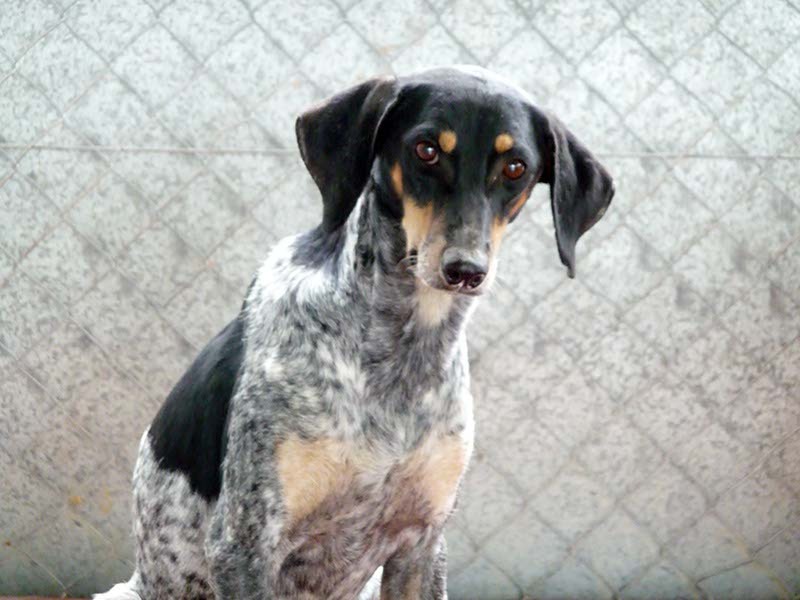 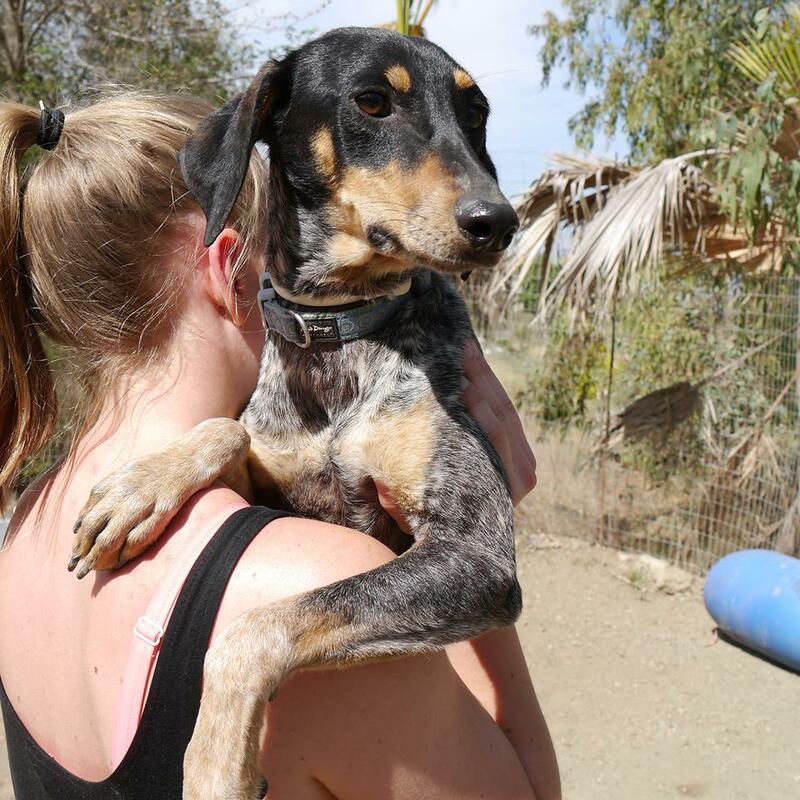 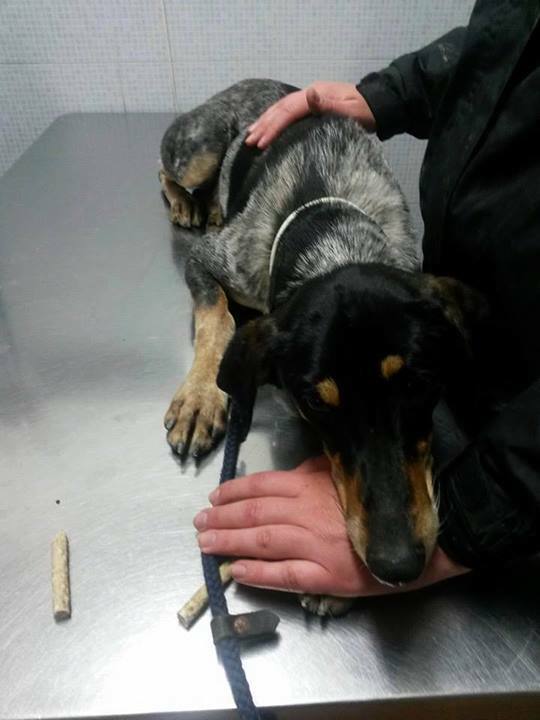 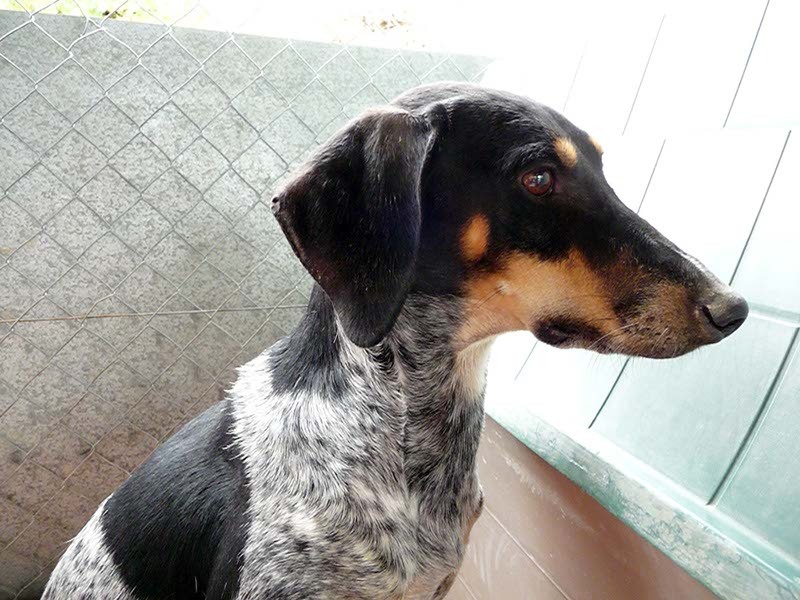 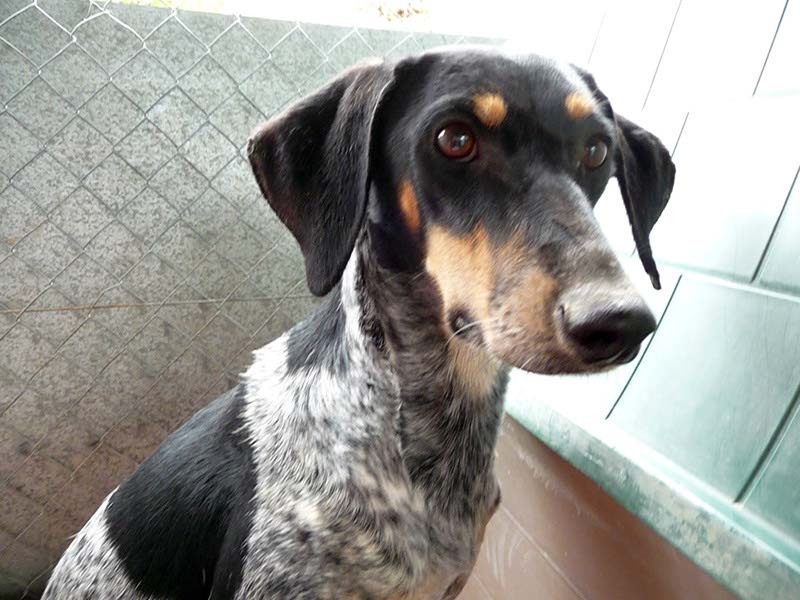 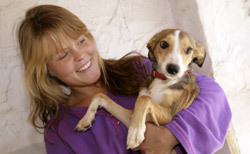 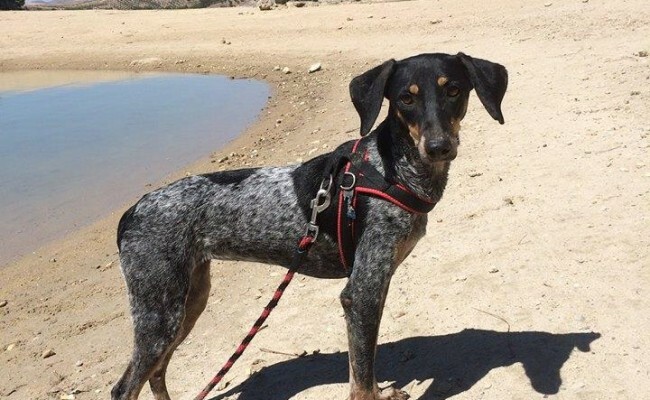 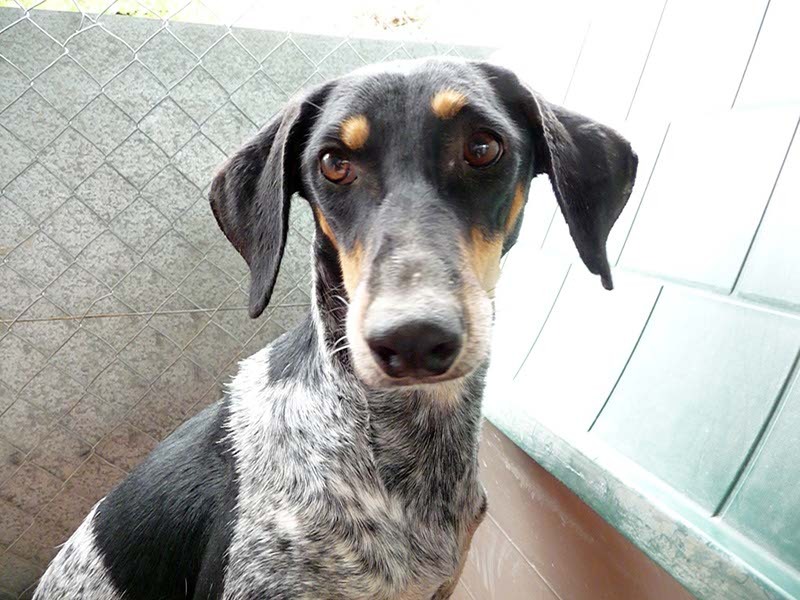 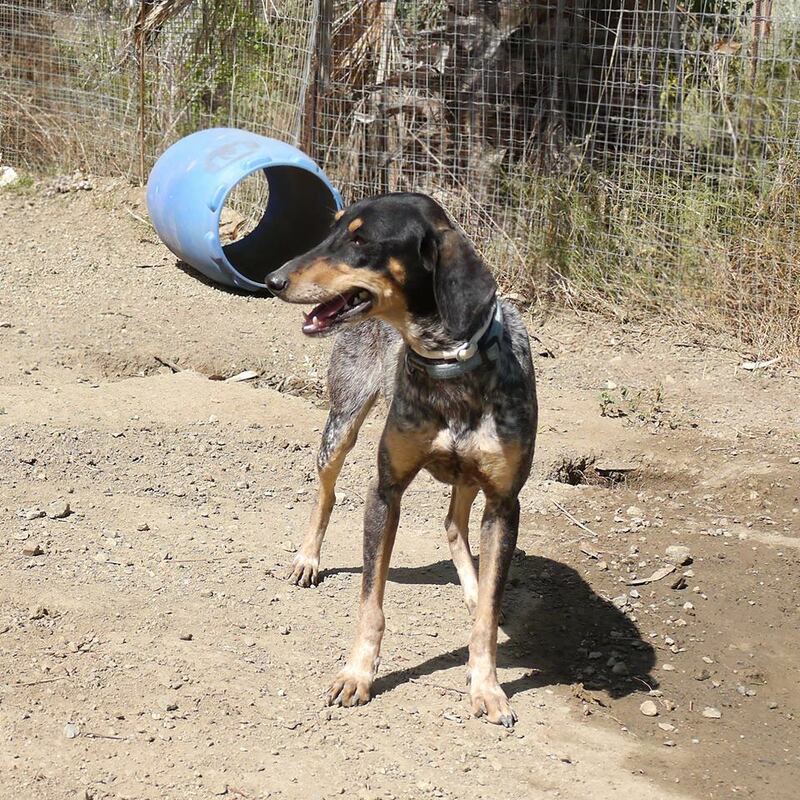 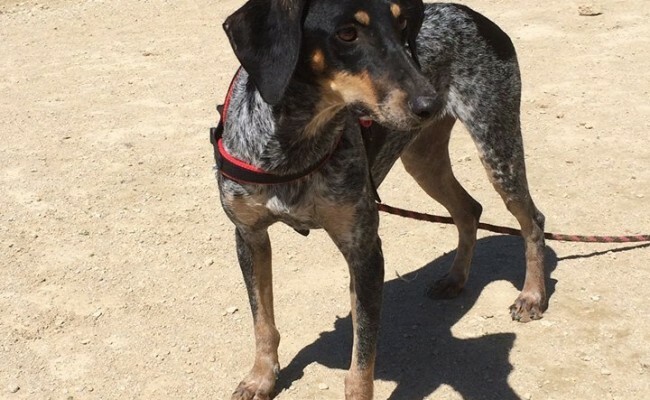 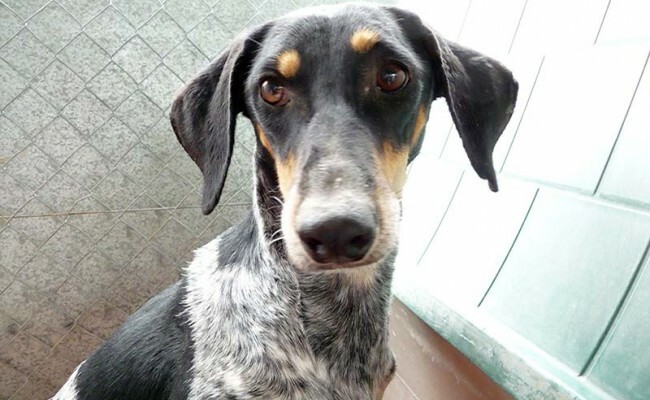 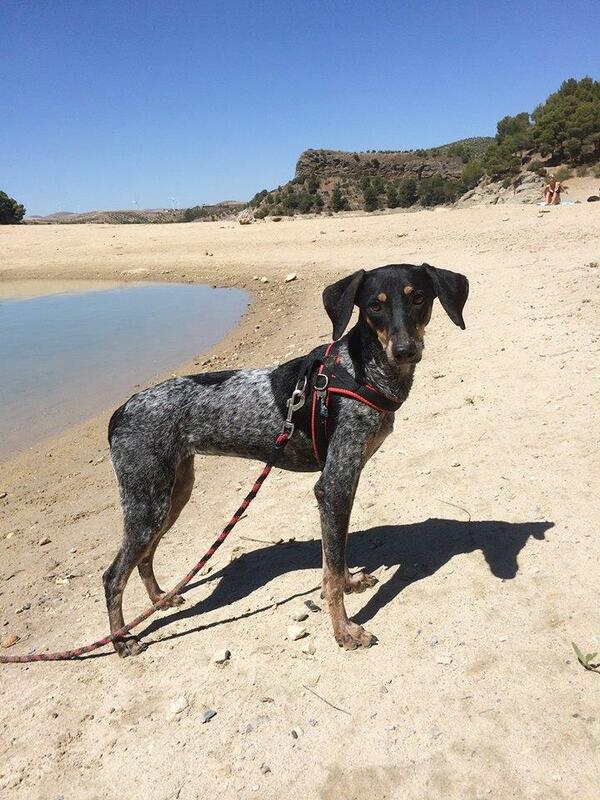 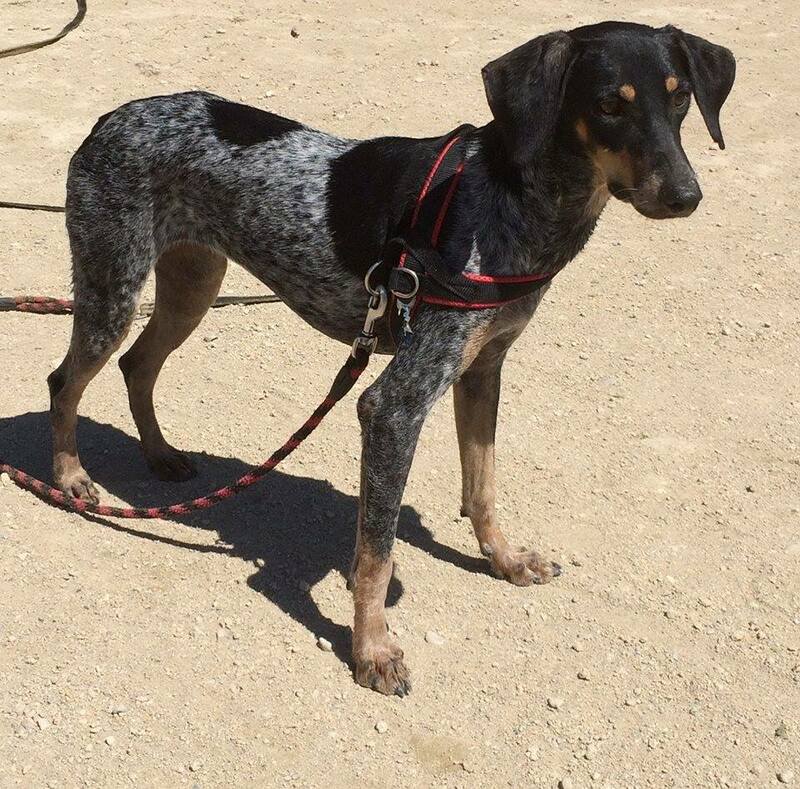 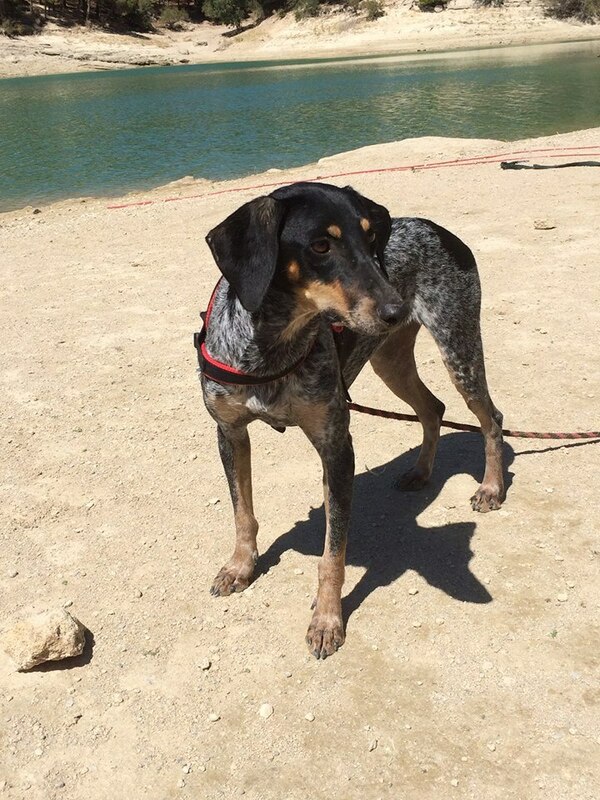 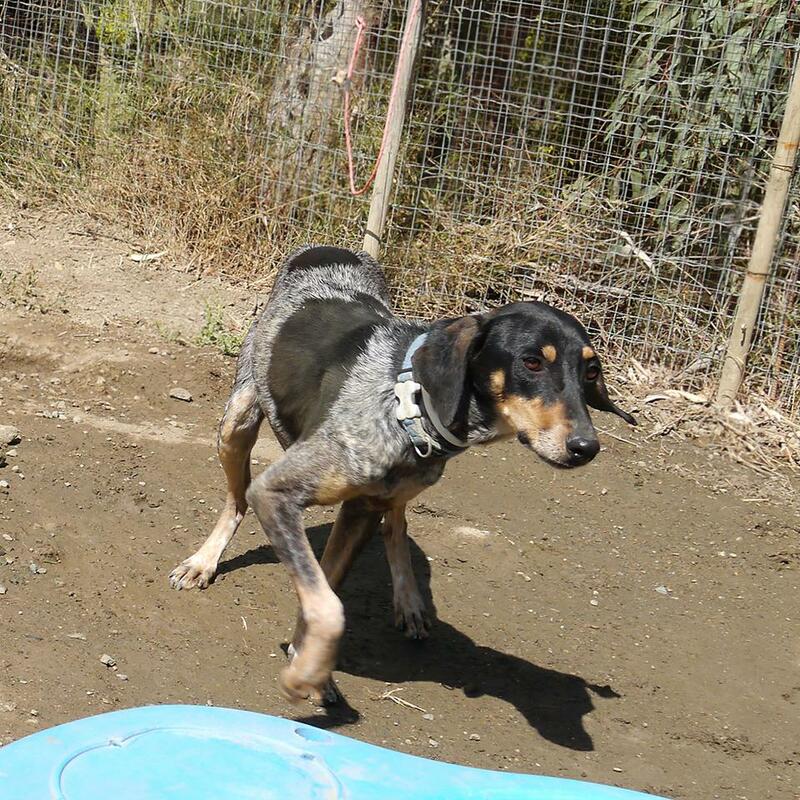 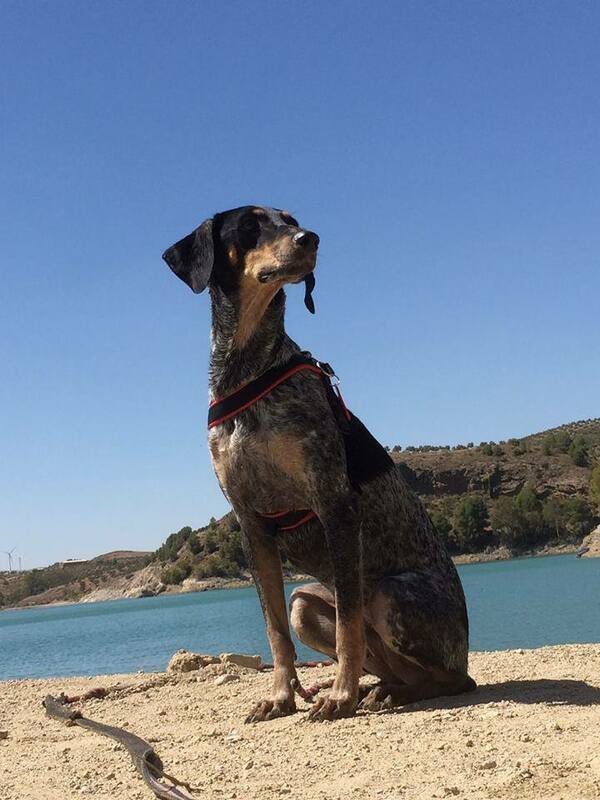 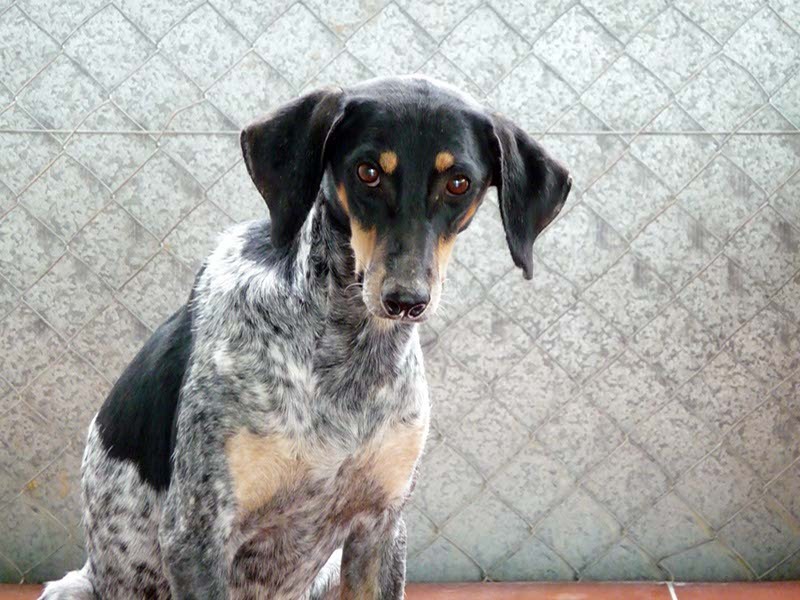 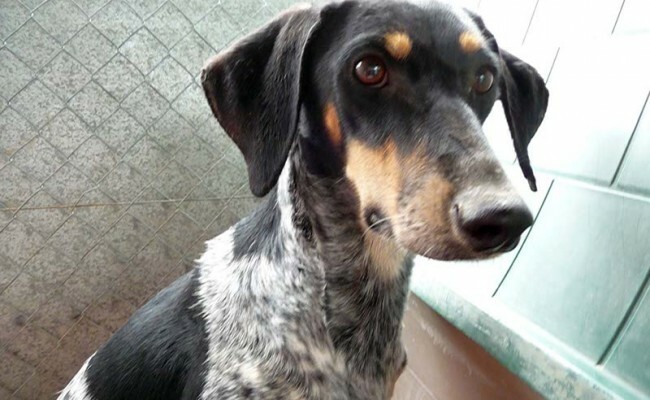 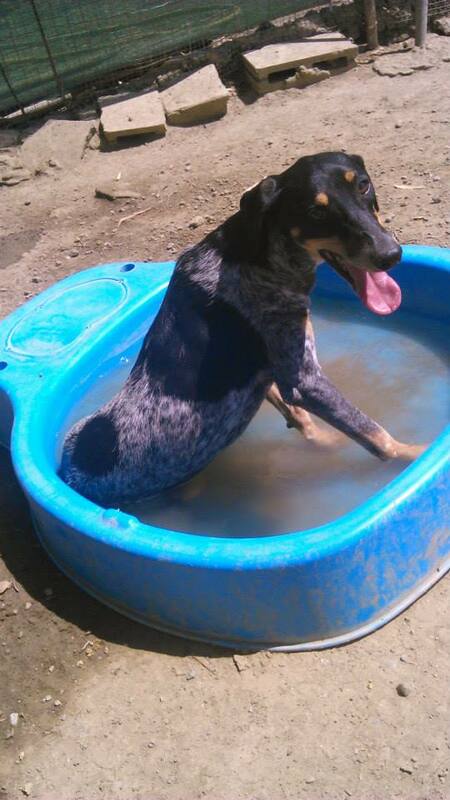 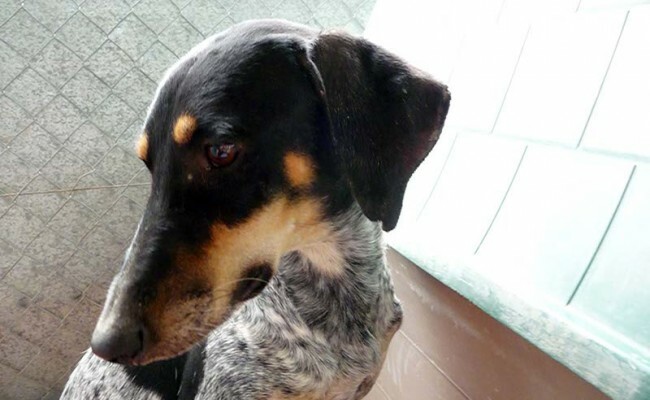 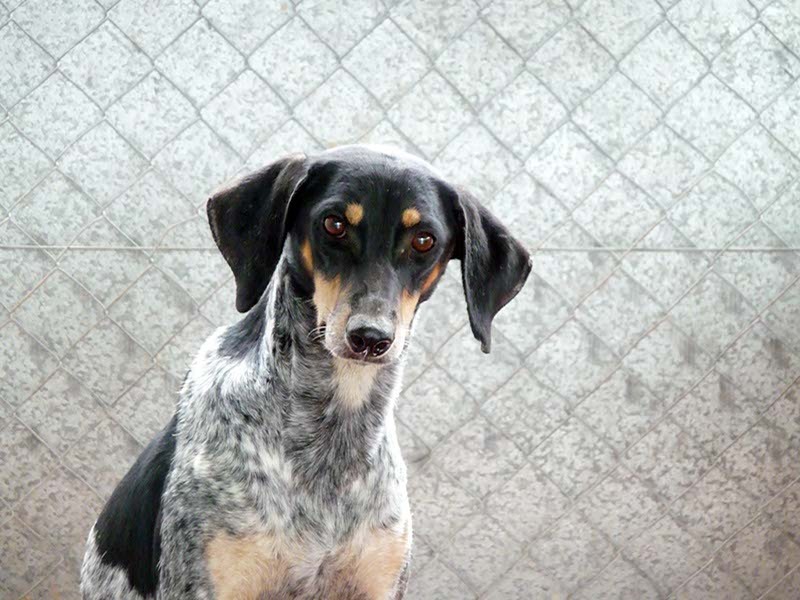 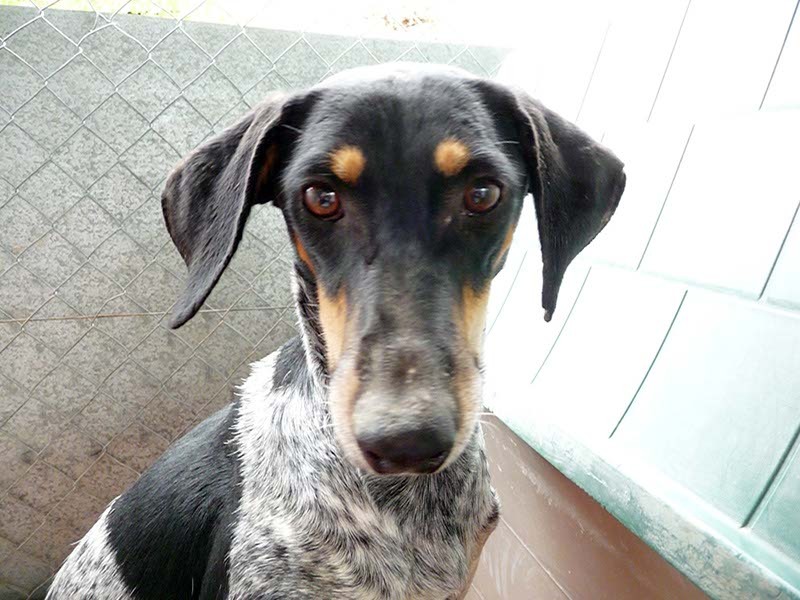 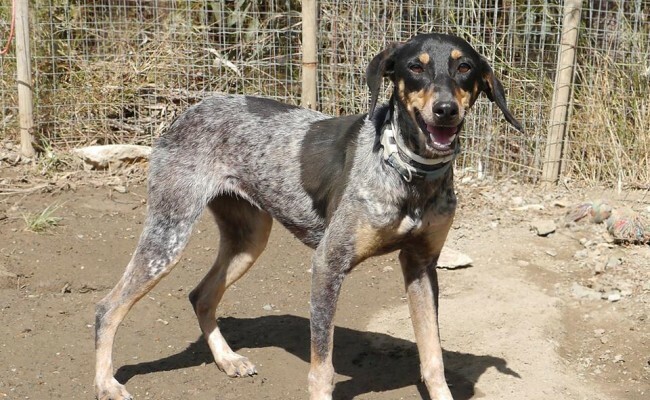 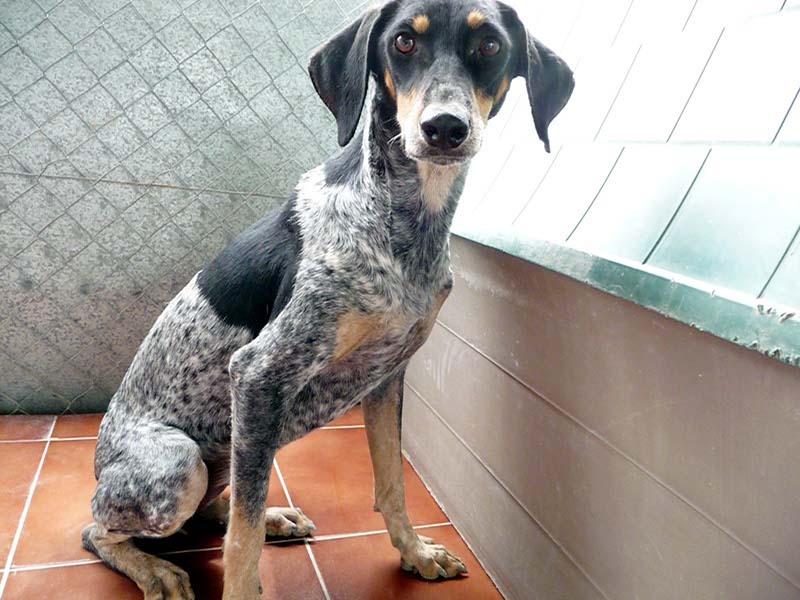 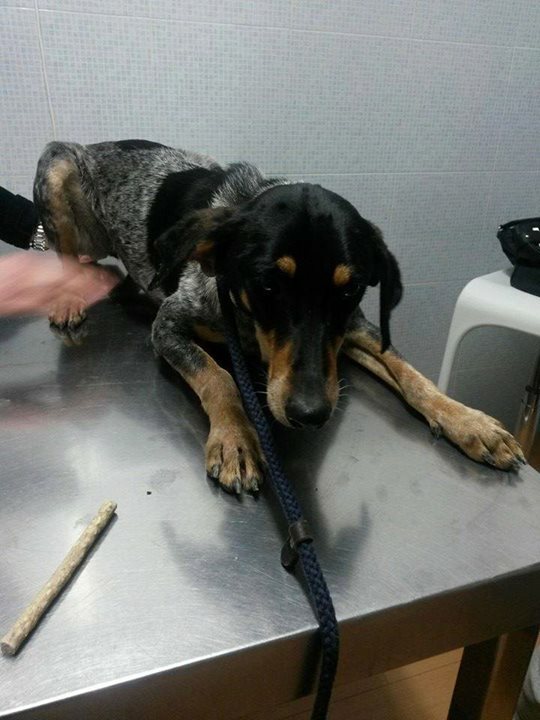 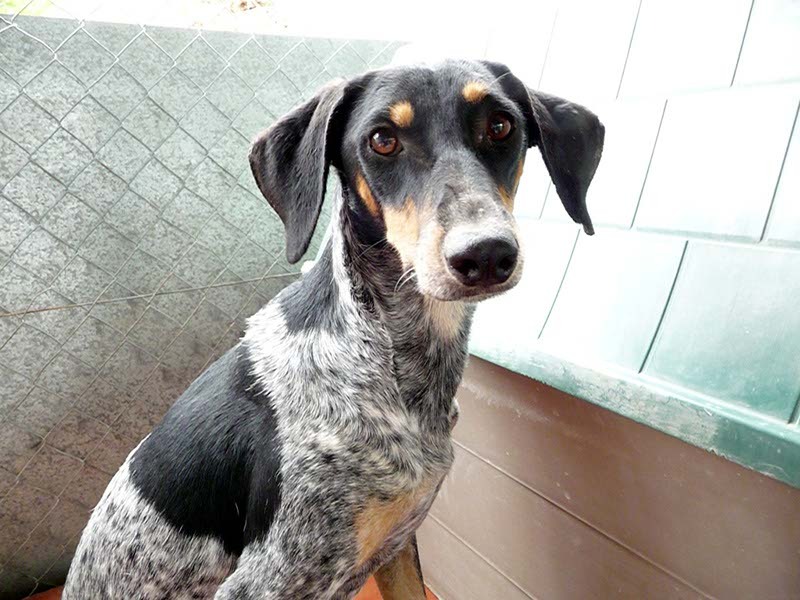 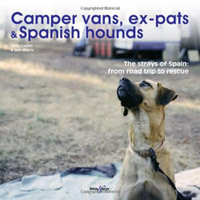 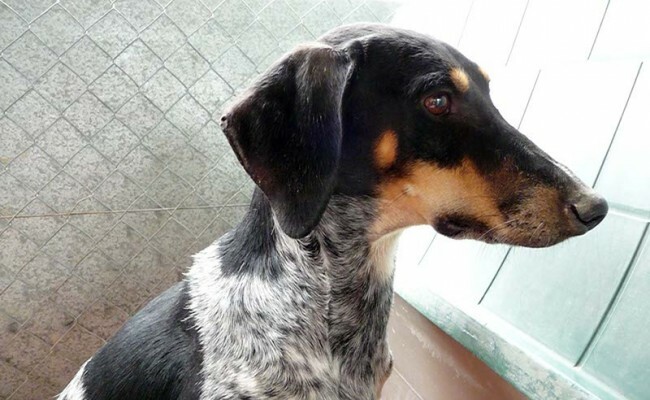 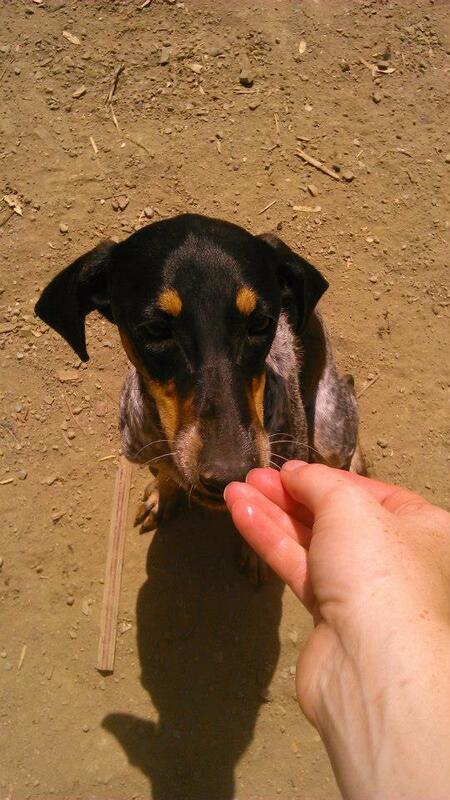 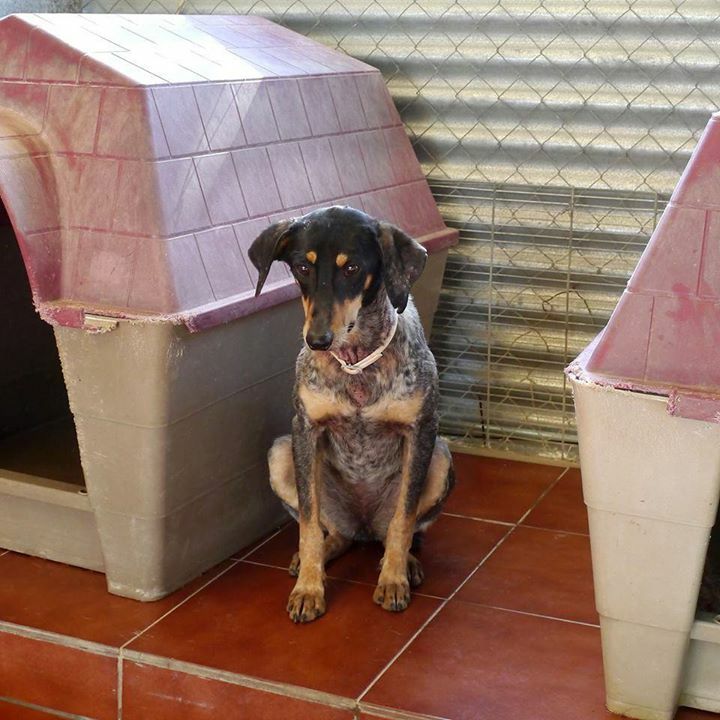 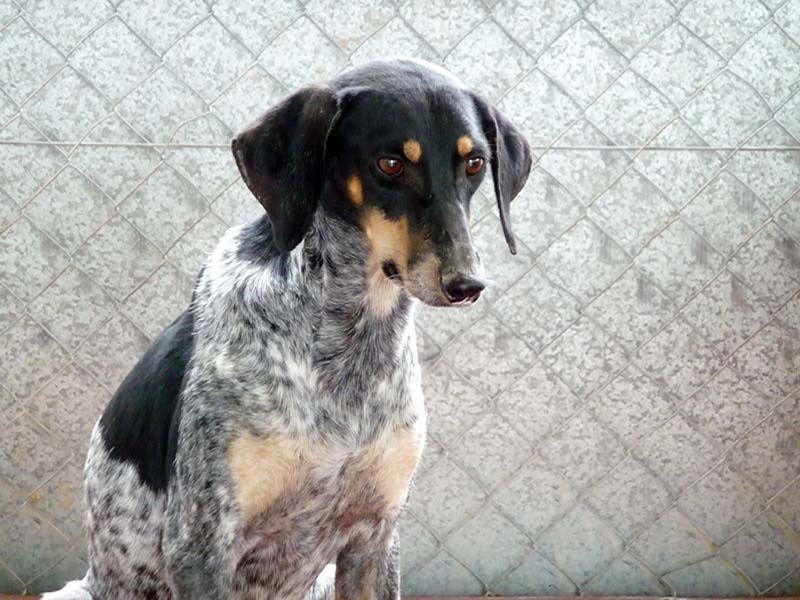 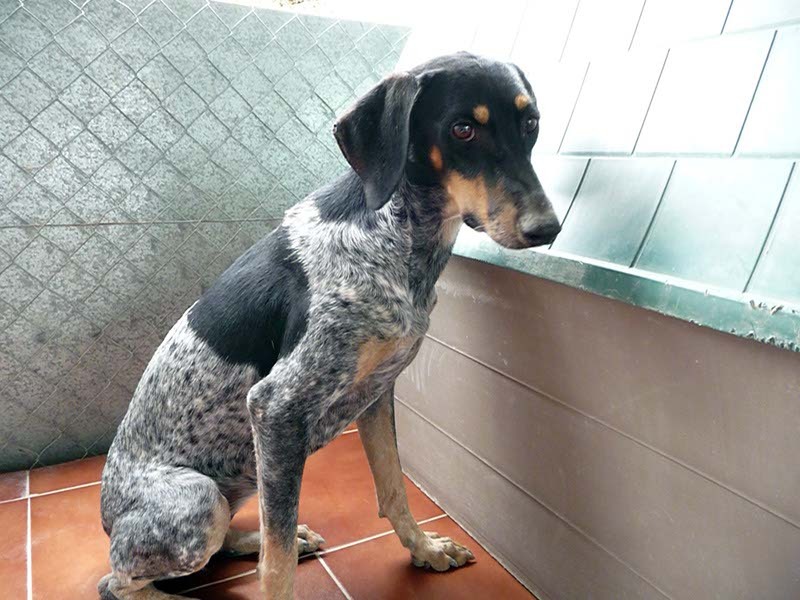 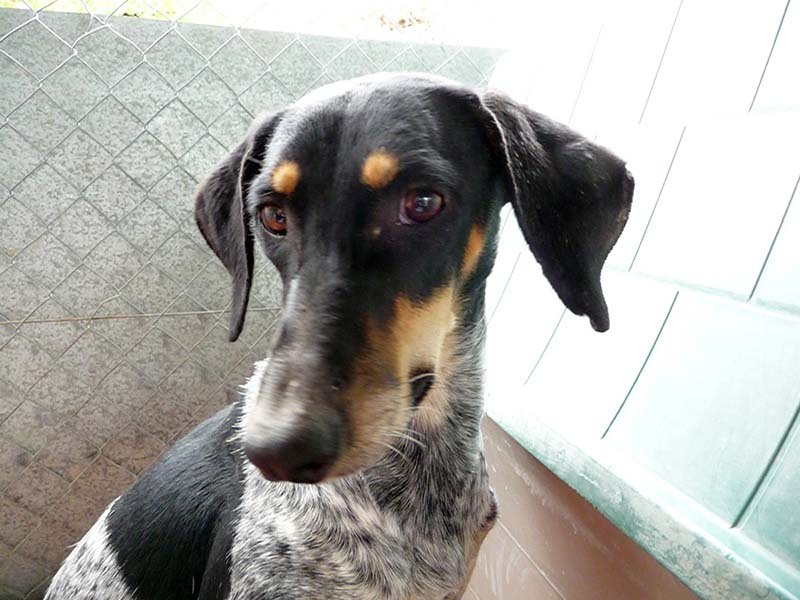 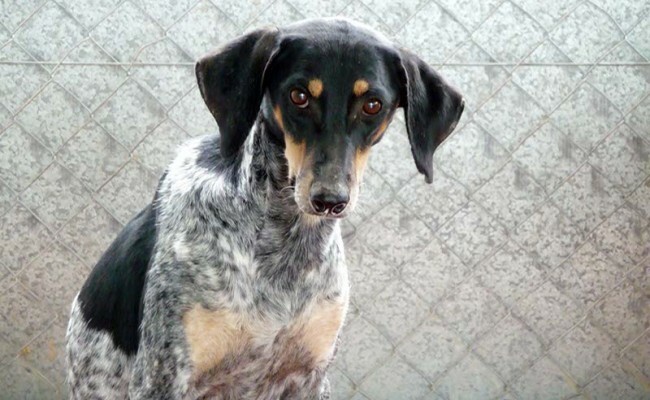 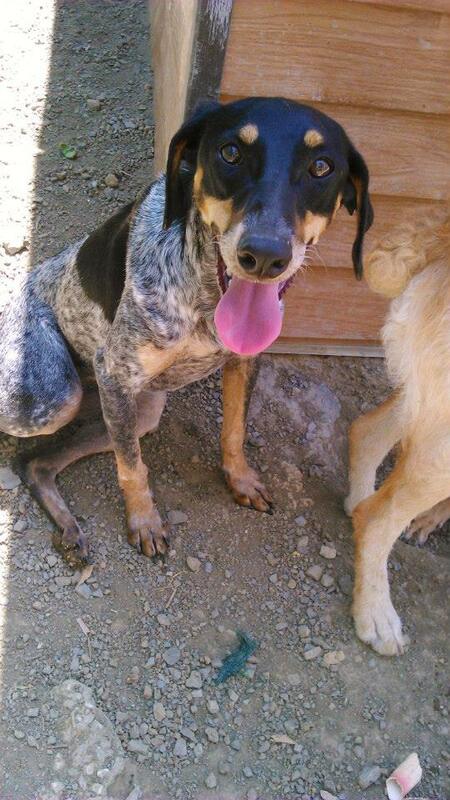 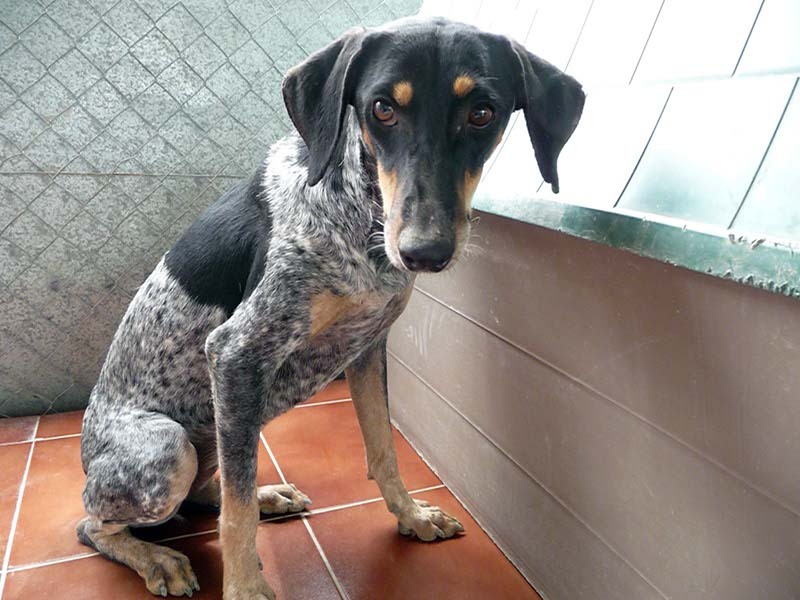 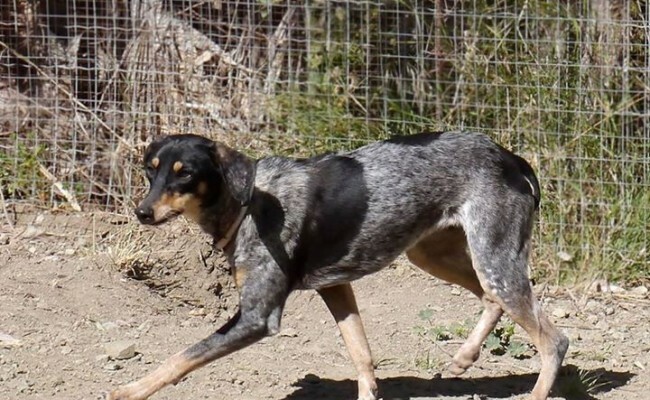 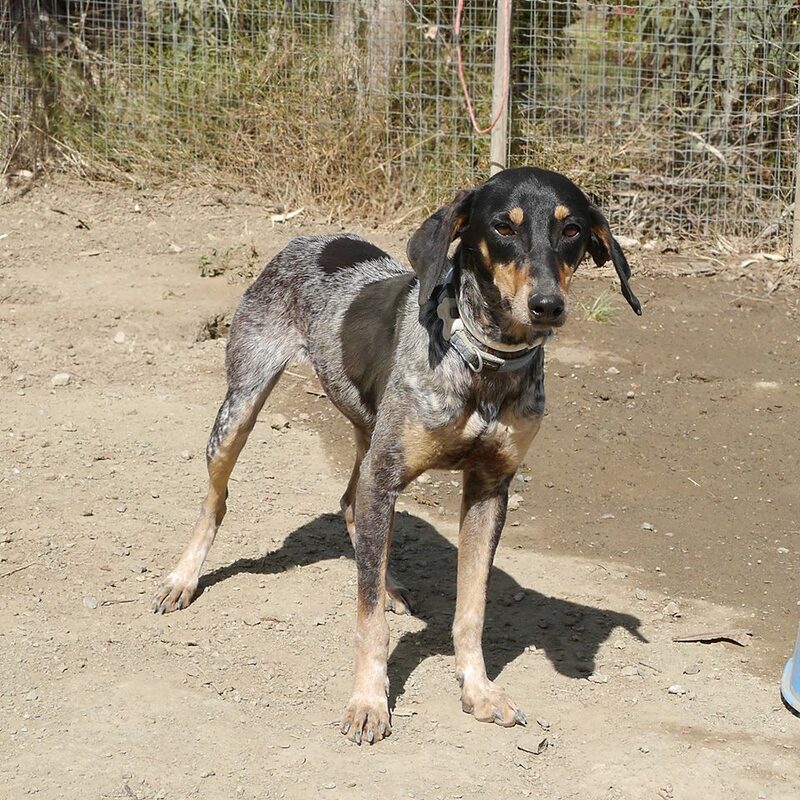 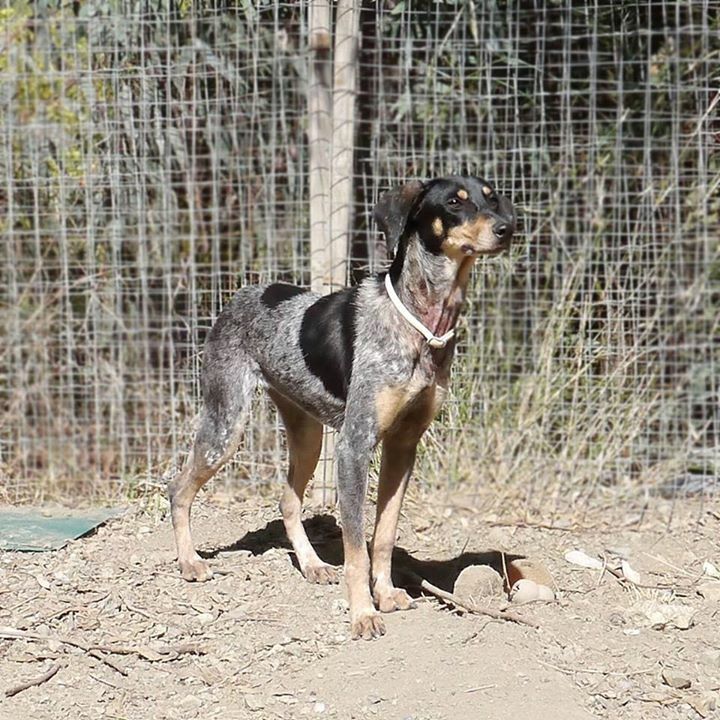 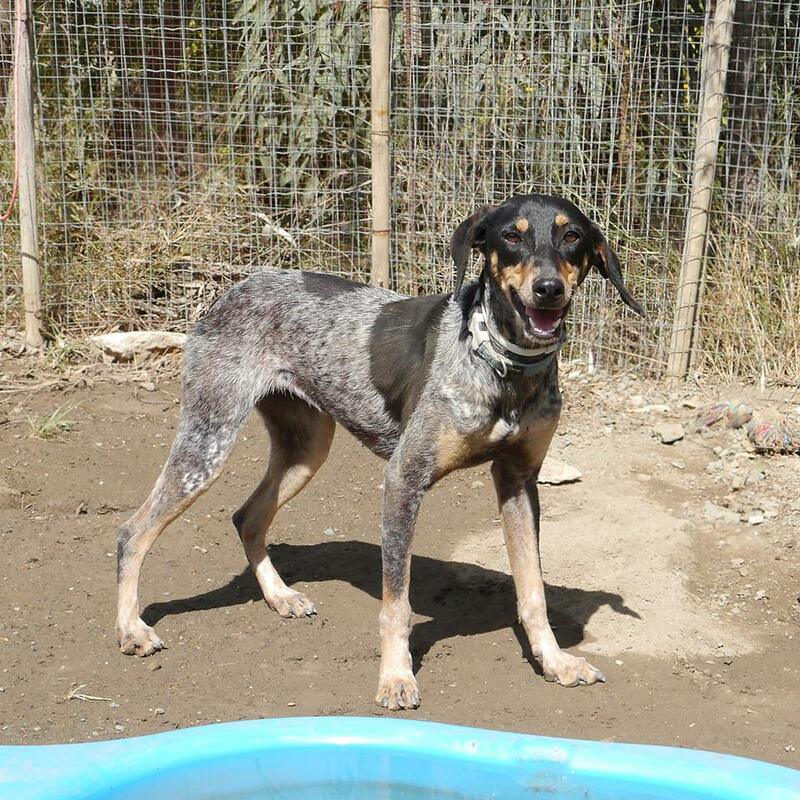 Stella was found on the track near our shelter in Spain. 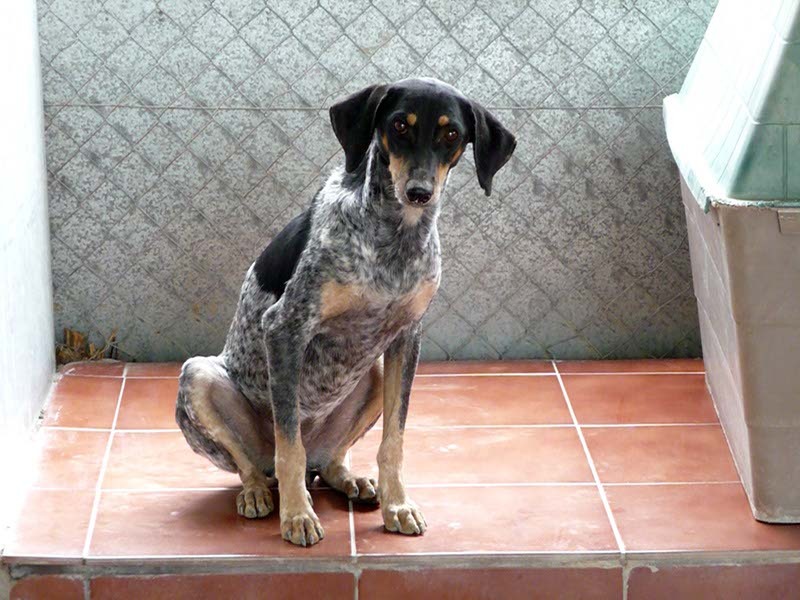 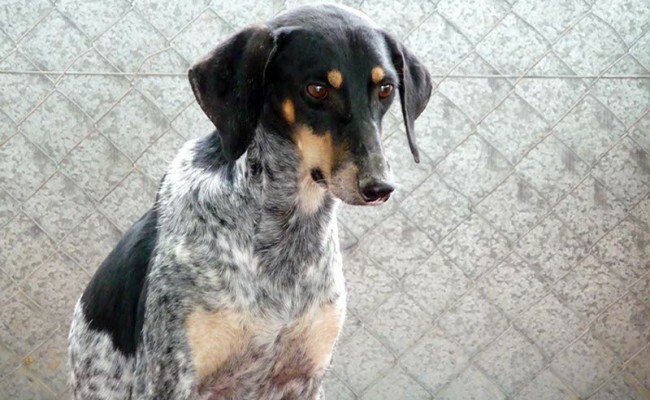 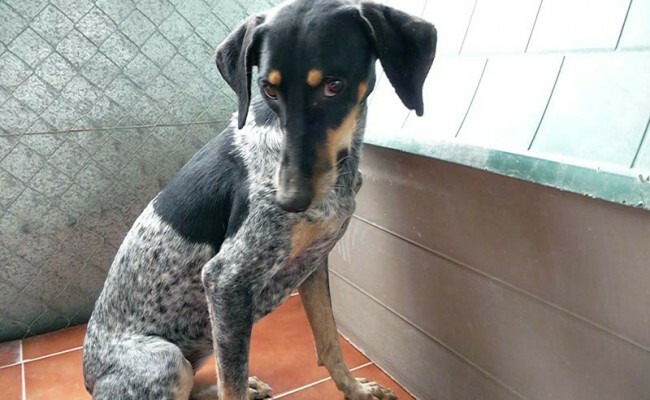 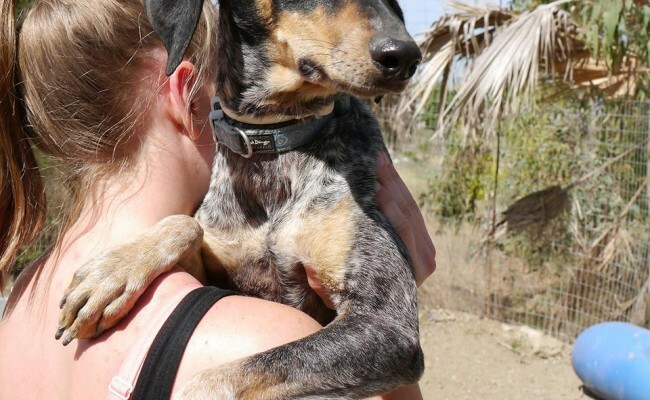 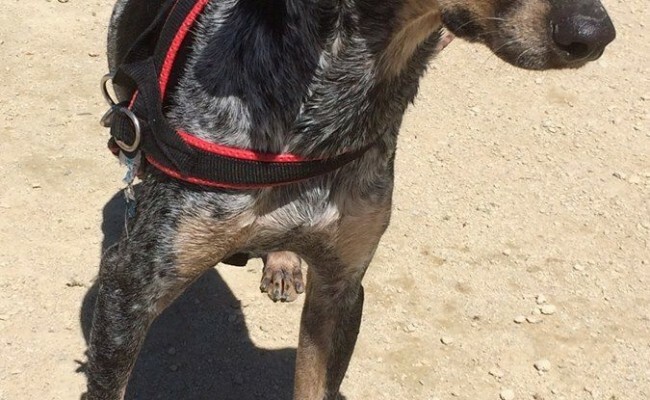 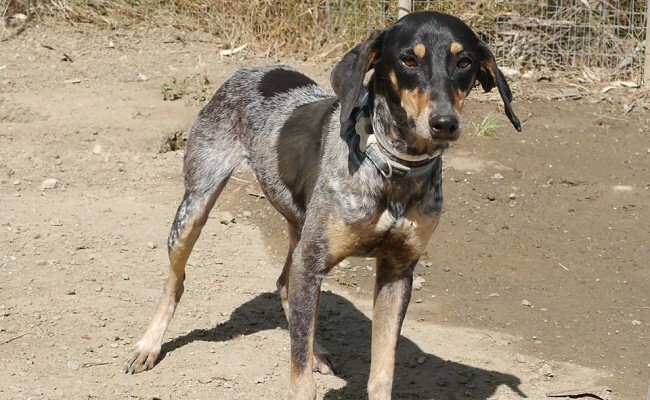 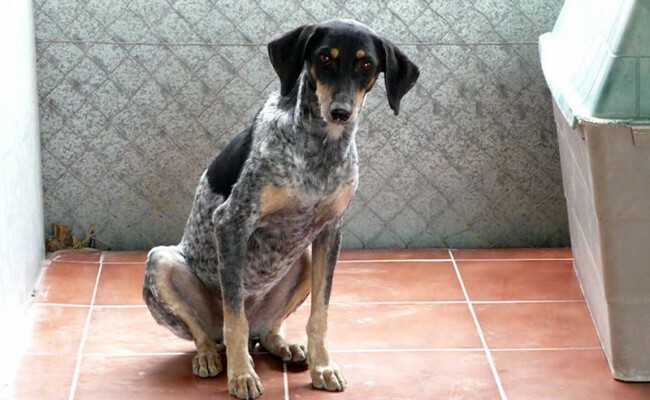 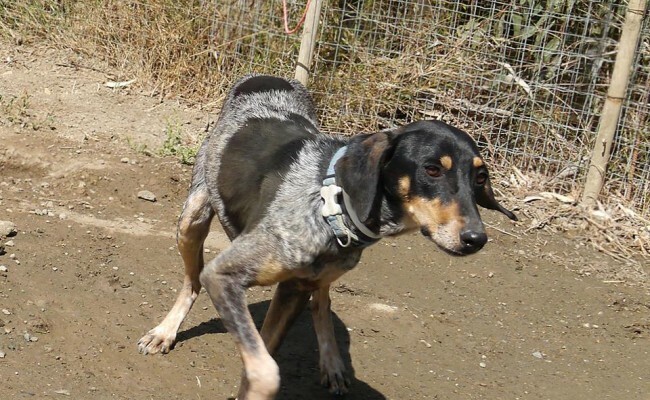 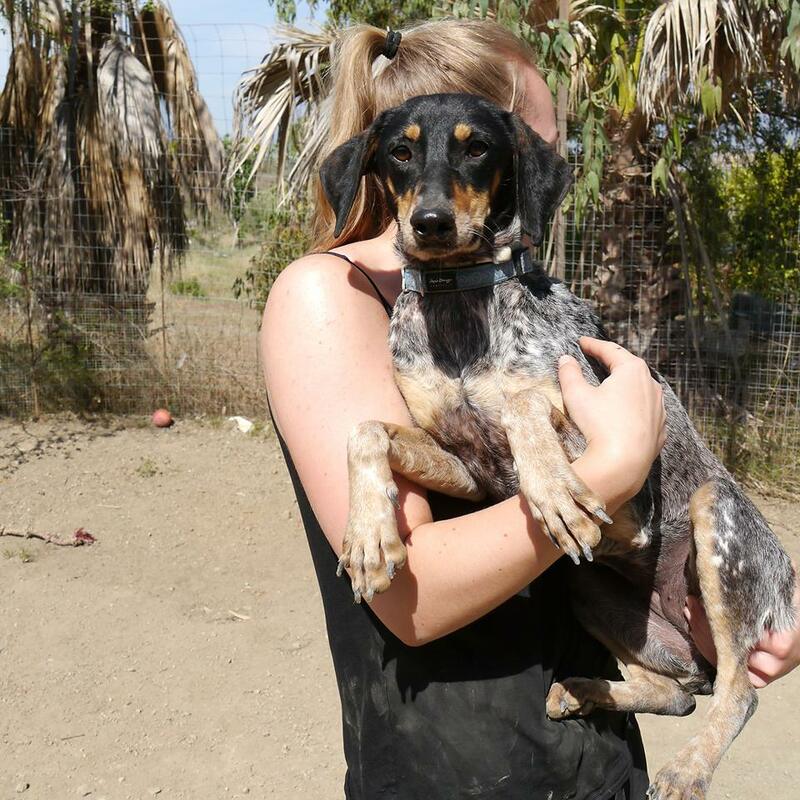 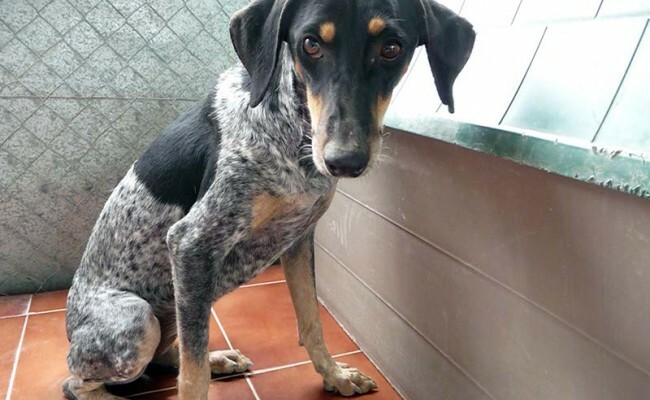 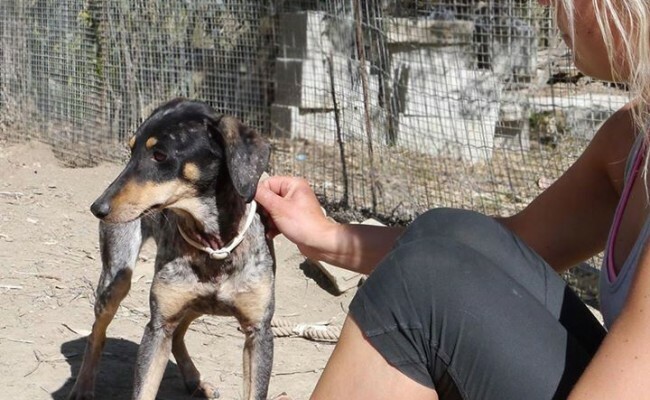 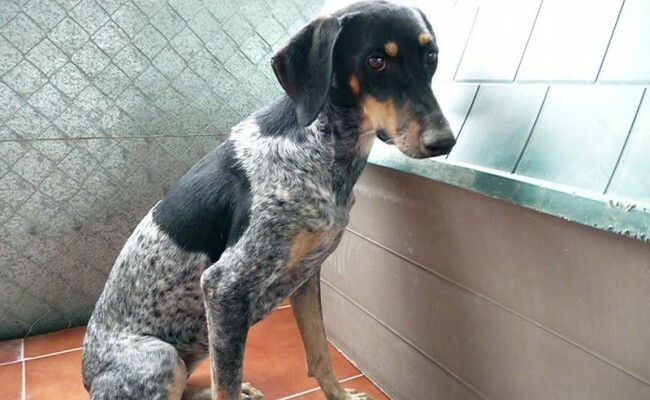 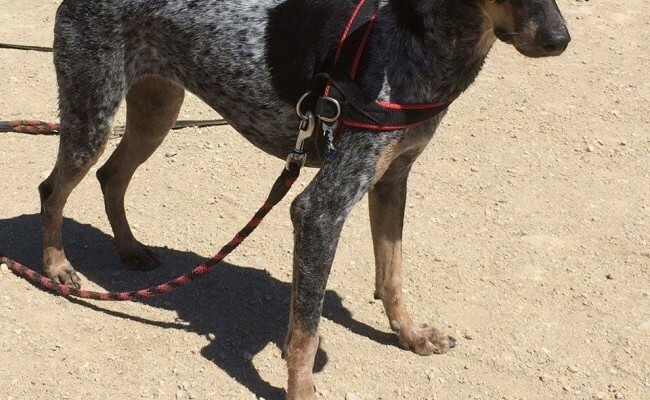 She looked like she had been dumped as she was just wandering along the track in a neglected state and covered in ticks. 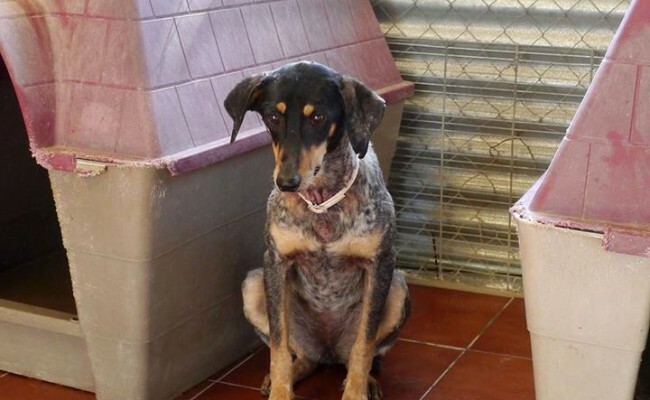 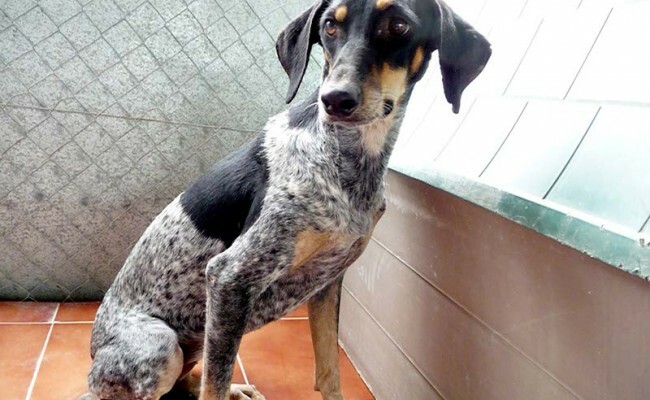 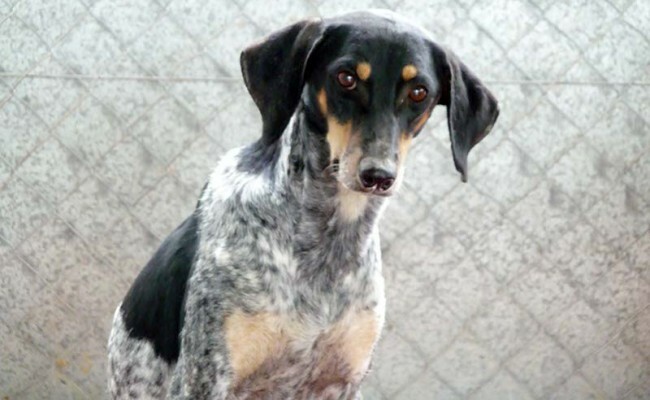 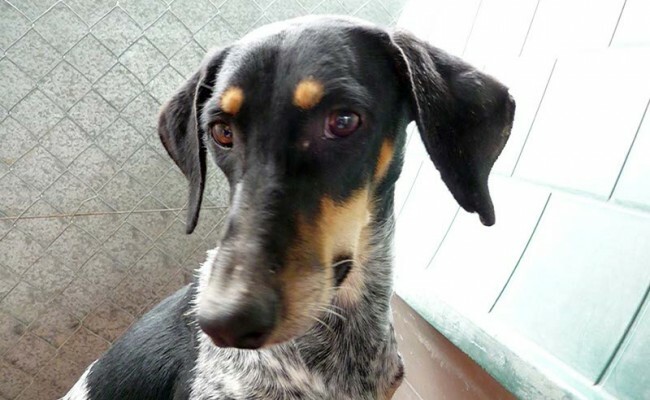 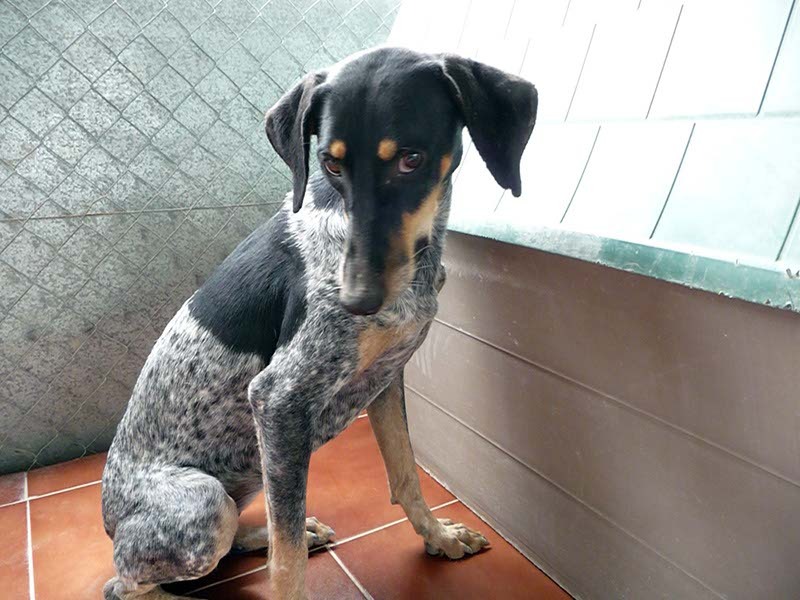 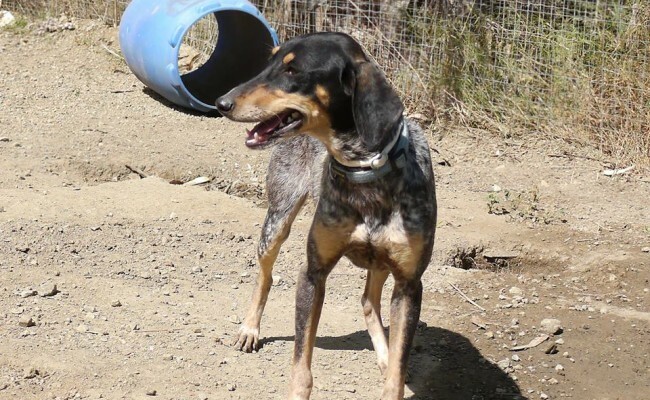 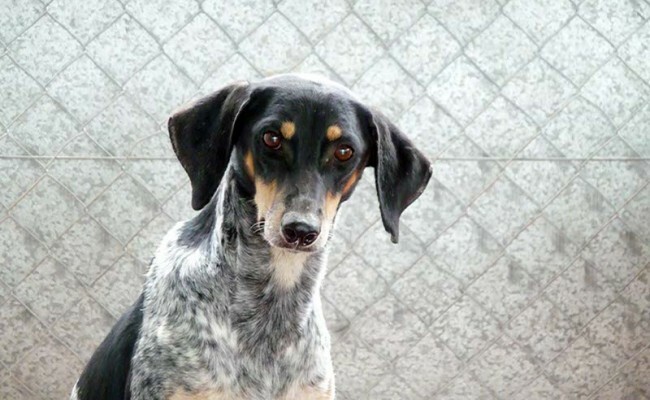 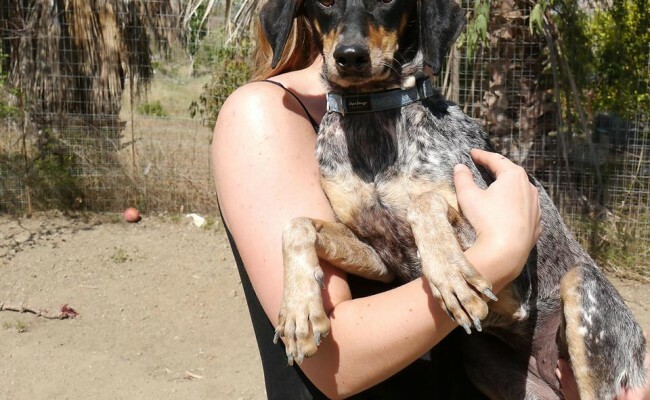 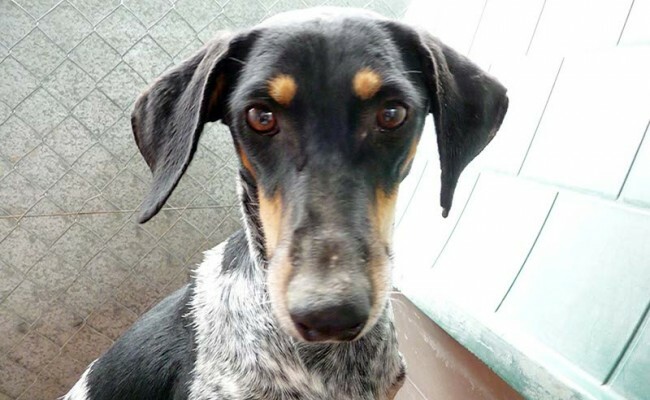 Stella is about 2 years old and is a very nervous dog but with lots of love and attention she should soon settle in until we find her a new home.